Blaine Electrician - Fast, Affordable, Same Day Service | Electric Today! As a Blaine homeowner, wouldn't it be comforting to know if your home (and biggest investment) has any electrical defects or safety hazards? Things of importance to look for include the presence of Aluminum wiring, proper GFCI & Smoke/C0 protection, proper grounding or the possibility of water leaking into service parts. The two of these that are most critical, dangerous and expensive are the Aluminum wiring and water leaking into the main service. Whether you're new to the property or not, there are some things you can do to be sure your homes electrical system is safe. 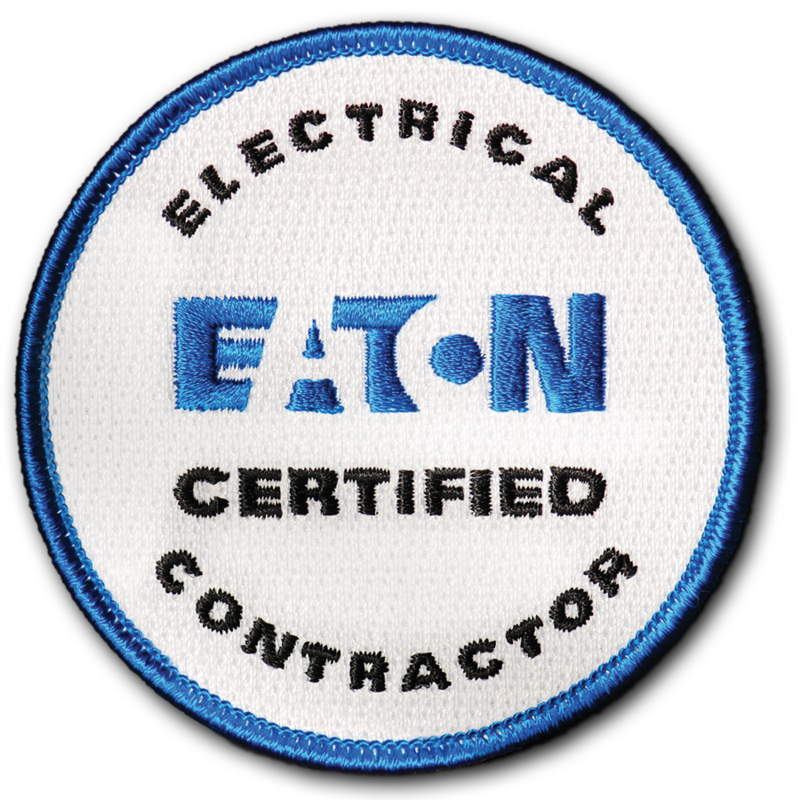 As your licensed Blaine, MN electrical contractor, we highly recommend that you have a licensed Blaine electrician from Electric Today perform a Home Safety Audit. Having this done gives you an over-all picture of your electrical systems condition. And, by having the proper updates completed, you and your family will have peace-of-mind knowing that your home is safe and secure. If you are experiencing any weird things such as flickering lights or intermittent power problems in your home, we highly recommend that all the devices be replaced. This would be all the switches and receptacles. The reason for this is most electrical problems occur when termination points become loose or corroded. By having the devices professionally replaced by your Blaine, MN electrical contractor, you can prevent any major problems before they occur. The other item to consider changing is light fixtures. The reason for replacing light fixtures is that the fixture wires tend to get very brittle. This occurs gradually over time by exposure to the heat emitted from the light bulbs. If the bulbs used in them over the years were of an improper wattage, this can exaggerate the situation and in many cases this will cause the insulation on your homes internal wiring to become brittle and fall off, exposing the bare wire. You should NEVER have to pay the price for slow or inefficient service. But that’s exactly what tends to happen when you pay service technicians by the hour instead of by the job. With Task-Rate Pricing, we share ALL available options directly from our nationally recognized pricing guide, then let you choose what’s right for you and your budget. NO hidden charges. NO surprises, EVER! Whether you need it NOW, today, tonight, tomorrow or a week from now, we can do it. With our flexible, “always available” service, we’re there when you need us most! If you’re unhappy with our work for any reason, we’ll redo it. FREE. We want you to be more than 100% satisfied and we'll refuse to leave your home until you are. We’re family owned & local so we know the area. You’ll love our clean, courteous and friendly technicians.